There is a difference between the emphases each industry has. 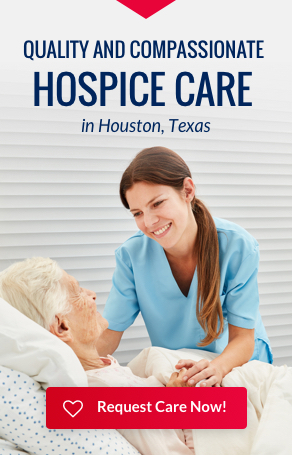 Hospice focuses on the quality of life and patient comfort. Hospice has the experience and specialization in pain and symptom management as well as support management as will as support services providing counseling and education. Home health generally focuses on patient rehabilitation and traditional medical management. Hospice covers medications related to the terminal illness and symptoms, where home health usually does not cover medications. Hospice covers usual and customary medical supplies and equipment such as; beds, commodes, walkers,wheelchairs etc. where home health usually have to qualify for the equipment and supplies. In hospice care the patient does not have to be home bound, where in home health the patient must be home bound. Hospice focus is on the patient and the family and their needs. The plan of care is focused on provided care to the patient and family knowing that as time goes forward the needs they have will always increase as death comes closer. Home health focus is taking a patient with high needs and reducing those needs until they recover from the illness or accident. Other traditional medical providers follow the same approach to care as the home health.